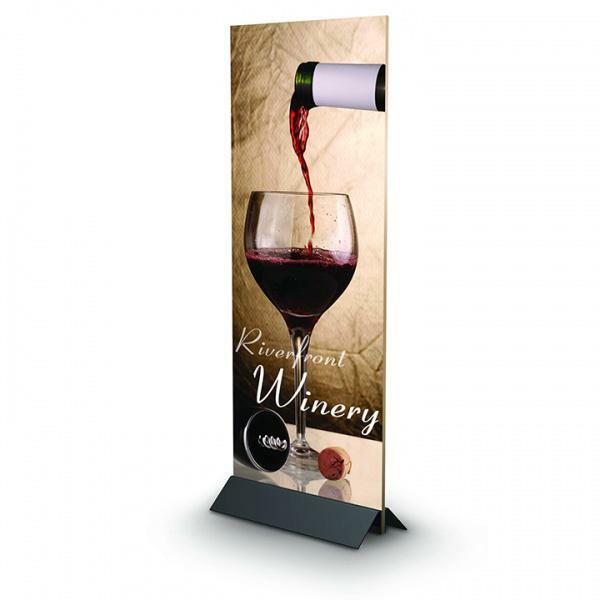 This heavy duty tabletop sign holder is an all-new way to show large format rigid graphics. Use this clamps to hold a thick poster board or other stiff material. The possibilities of these countertop poster holders are endless! 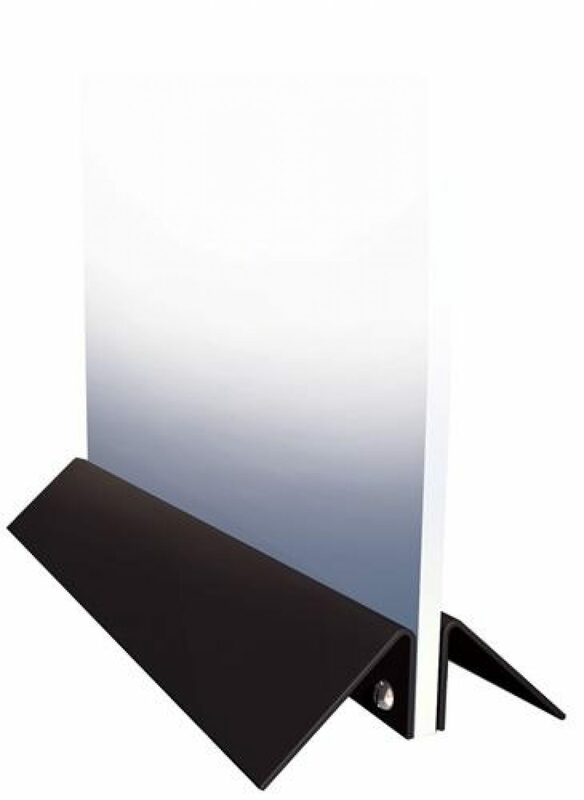 The 12″ wide rigid board holders can be used to hold a variety of different rigid substrates such as glass, wood, foamboard, acrylic and more. 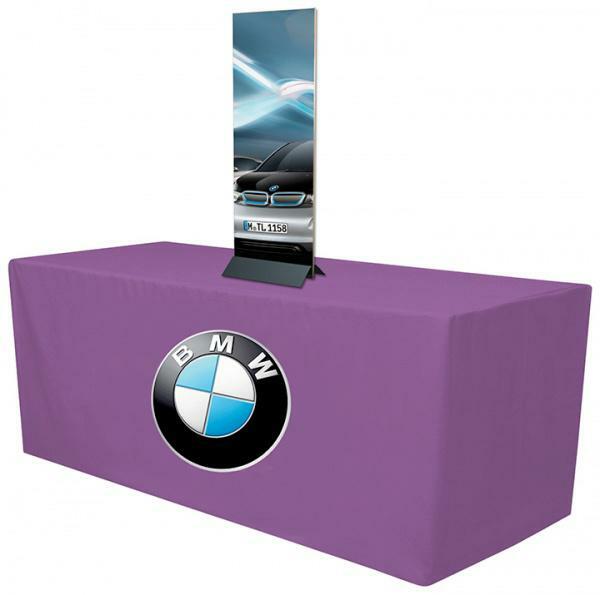 Make use of these heavy duty poster base table top poster holders to create a unique and exciting display to attract the attention of attendees. 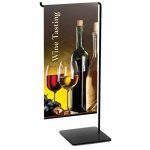 This heavy duty poster stand, tabletop sign holder is manufactured from high quality metal with a satin silver or black finish. The stylish design and sturdy construction of this counter top heavy duty sin holder will command attention no matter where they are used. 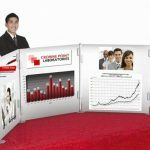 Whether for introducing a new product/service or promotion an upcoming event, this tabletop sign holders is designed for a variety of uses such as trade shows, exhibition events, hotels, schools, churches, airports, office building, governments agencies, pharmaceutical agencies and more.